Skin cancer is the most common cancer in New Zealand, accounting for over 80% of all cancers diagnosed in New Zealand. It is important to detect skin cancer, especially melanoma, as soon as possible. Early detection generally gives the best chance of successfully treating cancer. 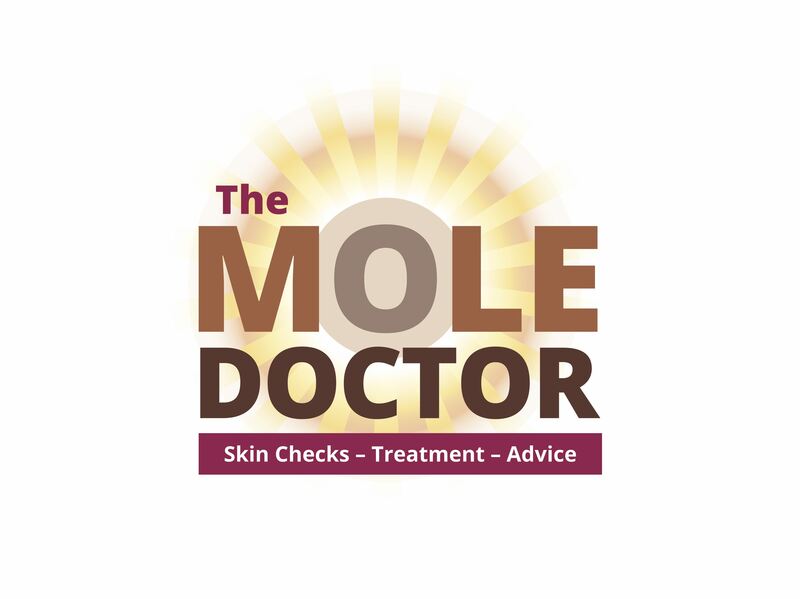 At the Mole Doctor, Dr Rahul Prasad offers full skin checks; body mapping; and removal of suspect spots and moles. Dr Rahul Prasad is an accredited skin cancer doctor with the Skin Cancer College Australasia. To redeem this deal simply present this screen at the counter before paying to receive your discount.